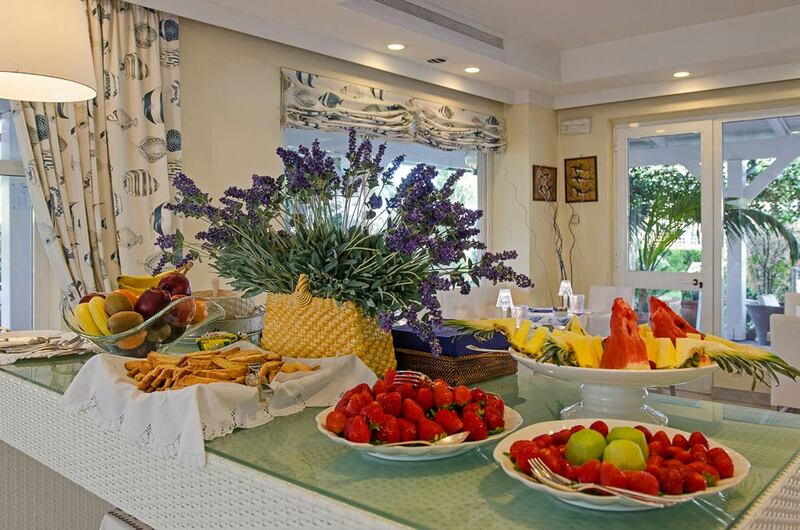 Hotel Eden in Versilia offers its guests a rich breakfast with a wide choice of sweet and savoury delicacies, with products for celiacs and organic proposals. 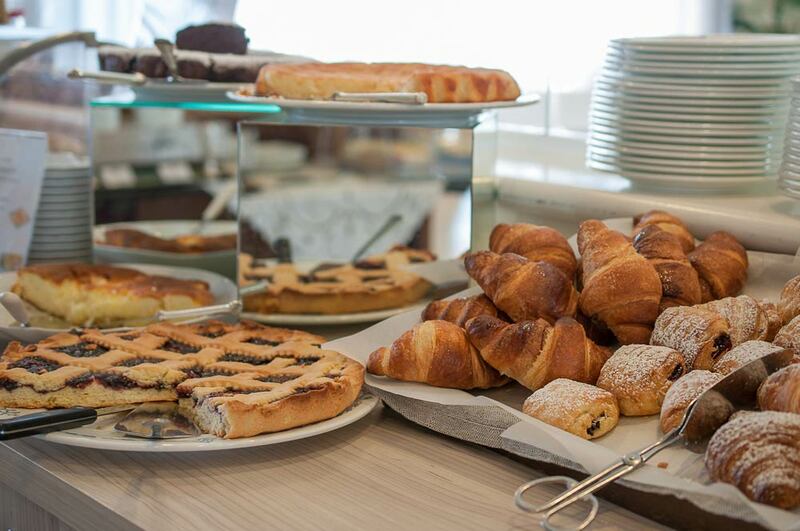 Every morning the breakfast buffet offers cakes, croissants, bread, focaccia, seasonal fruits, freshly squeezed fruit juices and savoury gourmet products like caciotta cheese of Garfagnana or the local sausages. 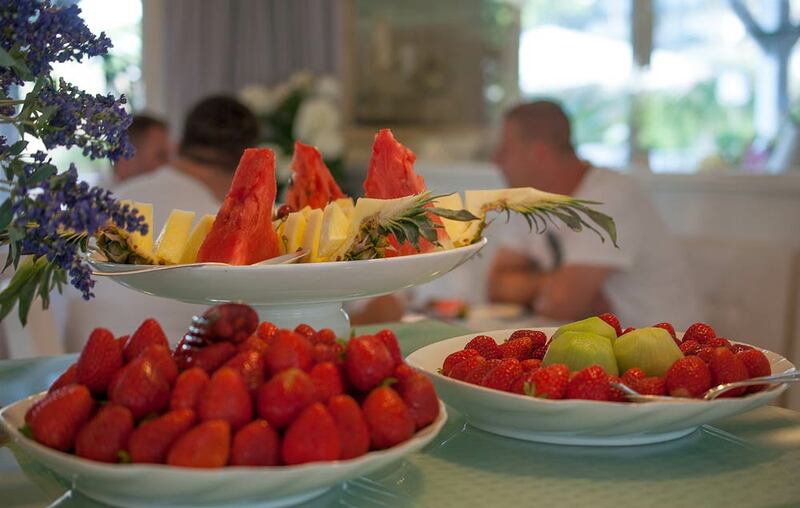 After breakfast the Lounge Bar is always open and offers: tramezzino sandwiches, toast, sandwiches, pizzas and much more. For guests who wish to wake up late and enjoy their first meal of the day in total relaxation, Eden Hotel offers, with a small difference in price, the convenient Bed&Brunch. Breakfast is prolonged until after lunch. 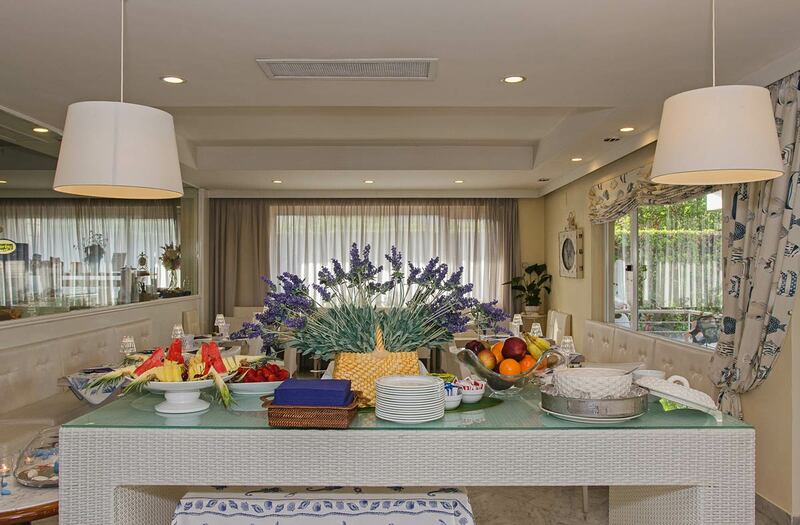 Guests will find a buffet enriched with more delicacies: omelettes, eggs with bacon, pies, caprese salad, salads, ham and melon, fruit salads, cakes and many other dishes.